We’ve been appointed by Torque, an end-to-end international logistics service provider with facilities in Leeds, Bradford, Wigan and London. The company’s clients include British women’s active wear brand Sweaty Betty, luxury knitwear manufacturer and importer Pringle of Scotland and business work wear retailer TM Lewin. We were appointed following a three-way pitch and have been tasked with providing the business with PR consultancy to manage its reputation amongst existing and potential clients, employees and suppliers. We will also provide support for corporate social responsibility initiatives that Torque undertakes within the local communities in which it operates. Speaking about the appointment, Torque brand manager Louise Blamires said: “Brand8 PR showed a clear understanding of our business at the pitch and identified a number of opportunities for us across traditional, digital and social media platforms. “Since being appointed, the agency has already been able to demonstrate its effectiveness. Torque has a turnover of £60m and employs 680 people. The company offers a full logistics service, from origin to end customer, and clients are able to choose which service options they need, when they need them, to suit their own logistical and warehousing needs. 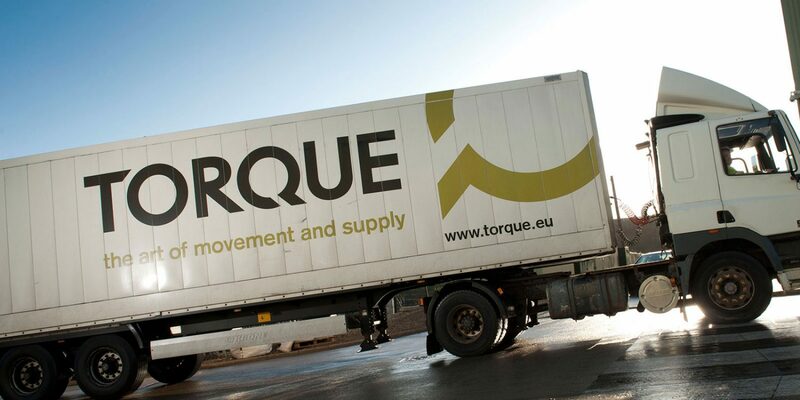 Providing over 1.3 million square feet of warehousing capacity, Torque operates globally for clients ranging from large and famous high street names to small internet retailers. Brand8 PR managing director Rob Smith said: “Torque is a very successful business and one that is directly challenging the larger players in the logistics sector. The company does not want to be the biggest, but it would like to be the best, and sets itself apart by being able to integrate business-savvy strategic thinking with cost savings, excellent service and bespoke logistics technology.